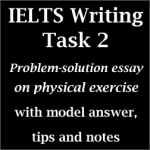 This IELTS speaking part 2 topic is a recent one and it is quite an easy topic card to talk about. Many of us have the dream to become a businessperson and we have plans to do or start it after our education is completed. The title of the topic card is “A small business you would like to open”. We need to talk about any business plan that we have in our mind. The model answer provided here is a band-8 standard. 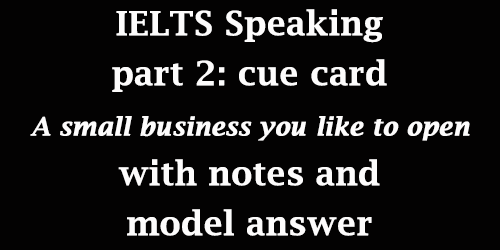 Hopefully, this sample answer will help you to prepare for the cue card and some other cards as well. 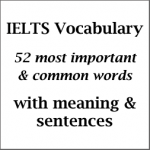 This post deals with one of the most important sections of IELTS Speaking Exam. 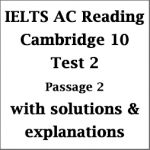 Known as Part 0, this section is quite unfamiliar by name to many of us, especially new IELTS candidates. 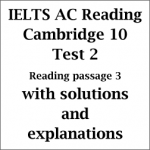 This is the preliminary stage of IELTS Speaking Exam where you are asked some personal questions. 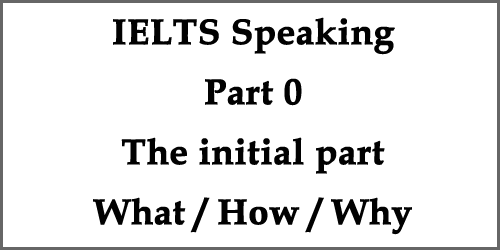 This post will dissect this part and inform you about some critical issues regarding the speaking module. 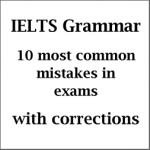 It will also guide you to the best way on how to do well in this section and make a much better impression even before the start of the exam.